Axel Enthoven is the head of one of the most prominent design firms in Belgium. Enthoven Associates designs everyday objects worldwide, ranging from furniture and bed systems to car wheel rims and travelling cases. However, throughout his career Enthoven has participated in a series of innovative mobility projects. His firm designed the Bova coach, developed designs for Eurostar and conceived futuristic tram carriages and bus shelters for 'De Lijn'. 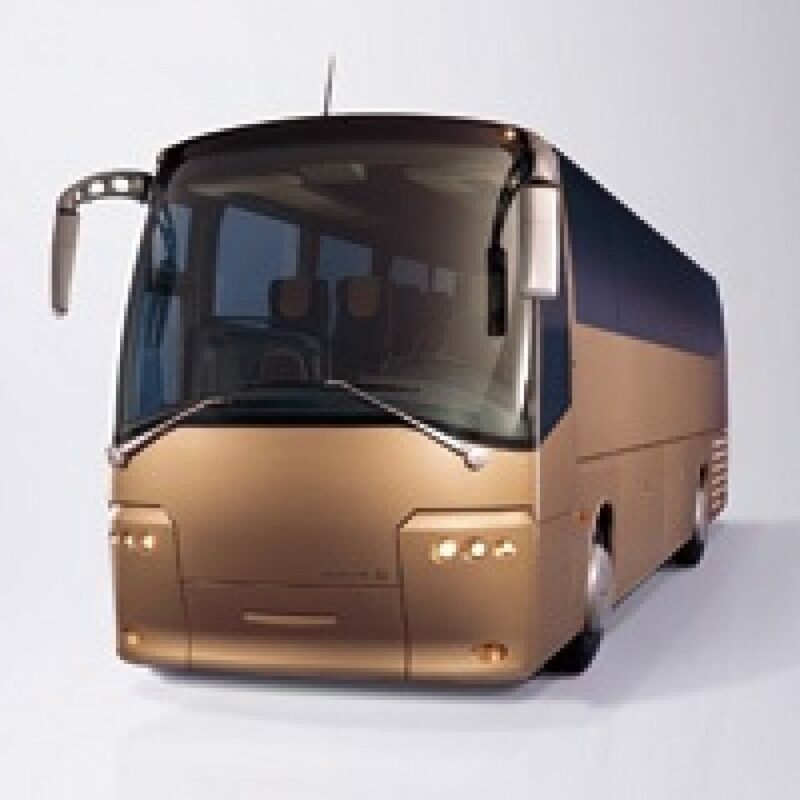 Its clientele includes major companies like Bombardier, Siemens and Alstom.